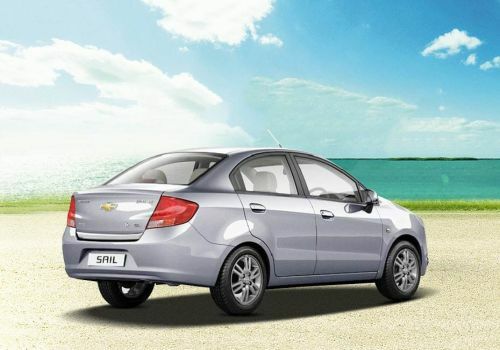 With an objective of giving tough competition to Toyota Etios, Maruti Swift Dzire, and Tata Indigo Manza, the legendary car manufacturing company General Motors is reported to speculating on launching its SAIC developed sedan car Chevrolet Sail in Indian car market in the coming future. At present the Chevrolet Sedans running on Indian roads do not match the features offered by other existing sedans in the Indian car market and therefore General motors is anticipating on launching Chevrolet Said in Indian car market which will be integrated in two variants of 1.2 litre S-TEC petrol engine and 1.4 litres S-TEC petrol engine. However as the Chevrolet Sail price in India is concerned it is still to be announced by the company. Exhibited during Beijing Motor Show 2010 Chevrolet Sail Specifications carry the wide range of various competitive features. 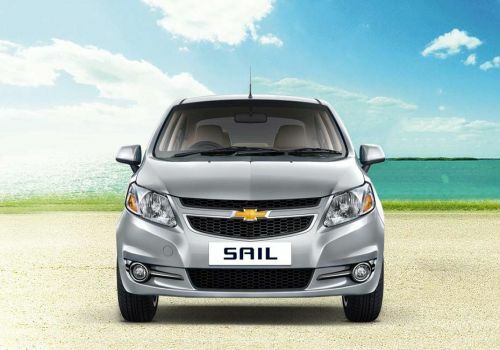 The highly acclaimed Chevrolet Sail specifications include two engine options for the customers. The one is 1.2 litre S-TEC engine that generates the power of 53.1 kW/L and is reported to pick the speed from 0 – 100 kmph within 12.9 seconds, on the other side another 1.4 Litre S-TEC engine develops the power of 54.3 kW/L and catch the speed from 0 – 100 kmph in just 11.9 seconds. Both these variants are embedded with 5 speed manual transmission. The other Chevrolet specifications include its unmatched exteriors and interiors which are perfect illustration of the master piece designed by the Chevrolet experts. Chevrolet sail is customized with cosmetics like horizontal grille with logo of Chevrolet prefixed in its middle. On the other side talking about interiors of the Chevrolet specifications then it is designed according to aeronautics twin cockpit design supported by awesome control panel in the centre customized with CD/MP3 player and radio. Apart from this Chevrolet sail interiors have 24 interior storage compartments that give the pleasure of comfort journey to the travellers. The seats are integrated with dual tone covering that adds beauty to the sportier look of the car. Due to spacious interiors Chevrolet sail can accommodate five passengers including driver without any difficulty.In simple terms while discussing the Chevrolet sail specifications it can be said that Chevrolet sail will definitely prove the true value of money for the buyers.